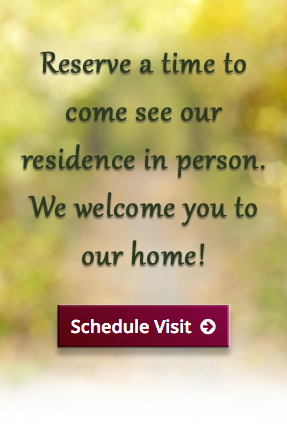 We invite you to learn more about Aylmer Retirement Residence where we’ve created an extraordinary quality of life you’ll find worth celebrating every day. Simply complete the form below. Do you currently need care?